I am a multi-published author with a BA in English and a Masters Degree in Creative Writing. 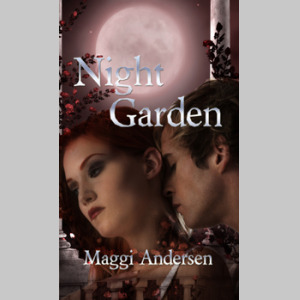 I write mysteries and historical romance novels under the pen name: Maggi Andersen. I live in the countryside outside Sydney, Australia with husband, cat and the ducks in the stream at the bottom of the garden. My novels are filled with adventure, romance, danger and intrigue. You can download them from www.newconceptspublishing.com and http://www.wildchildpublishing.com/index.php?main_page=product_info&cPath=83&products_id=276 also my website. Favorite Authors: Harlan Coben, Minette Walters, Sue Grafton Nicci French.